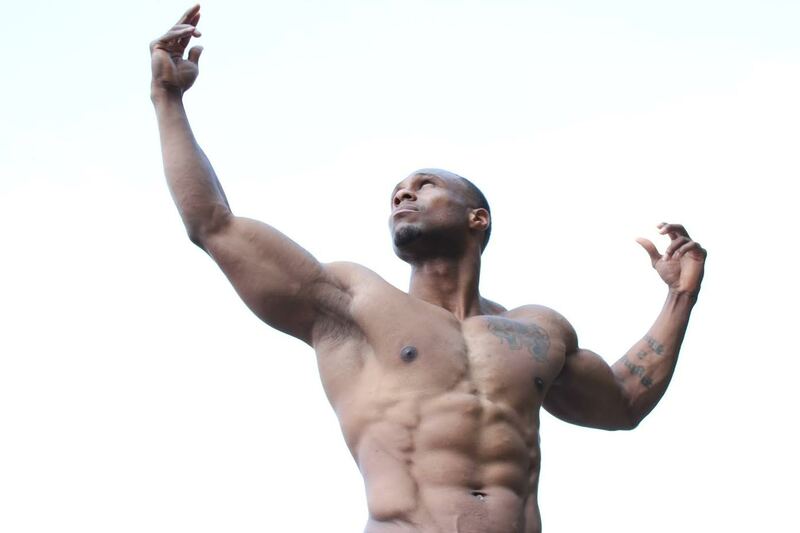 Jason Rogers is nationally ranked Physique Competitor with NPC, Army Combat Veteran, Scivation Athlete, and an Online Fitness/Nutrition Coach located in Northern Virginia area. Jason always had the love fitness but it wasn’t till he joined the Army back in 2002 and he was deployed to Iraq where the gym was his outlet. 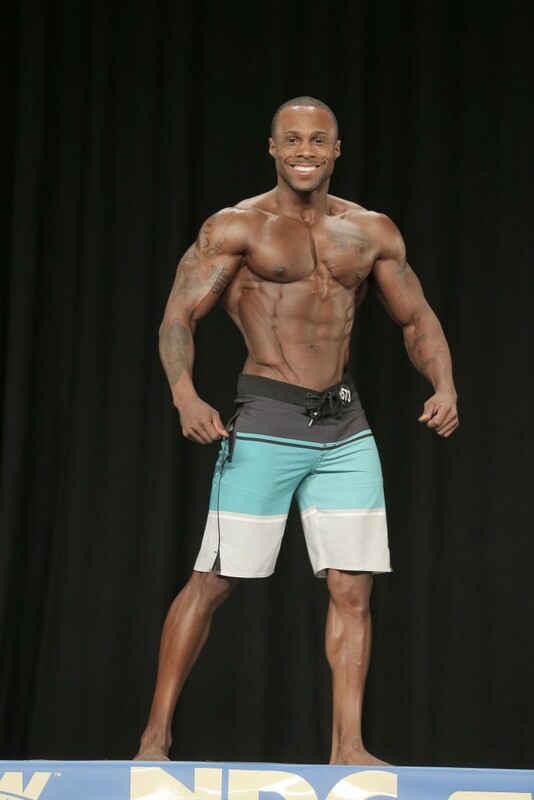 Jason has competed in five shows within last 3 years and has already made his mark in the fitness industry! HOW LONG HAVE YOU BEEN TRAINING/COMPETING? I have been competing since 2013. 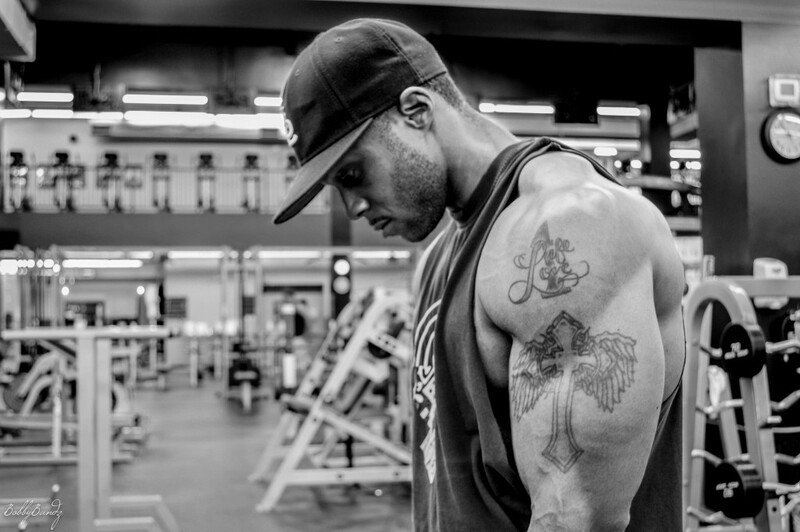 TUA: WHAT IS YOUR TRAINING ROUTINE LIKE? TUA: WHAT SUPPLEMENTS DO YOU USE (IF ANY)? 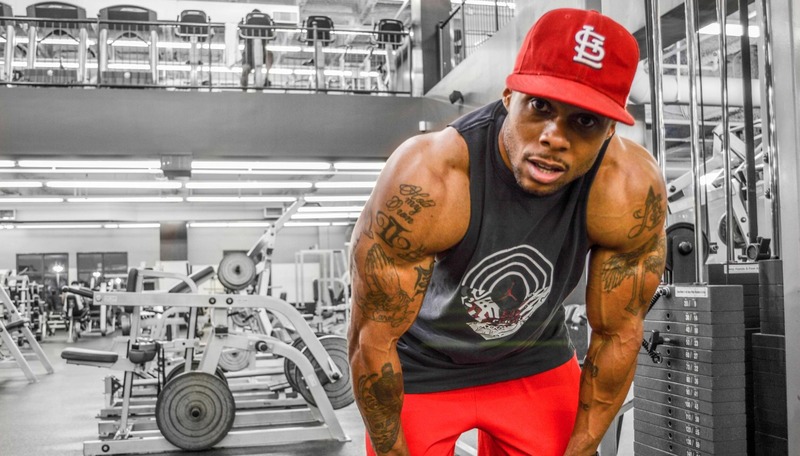 TUA: WHAT'S IN YOUR GYM BAG? TUA: WHAT ARE YOUR FAVORITE SNEAKERS TO WHERE AT THE GYM? JR: Air Jordans mostly, but my Chuck Taylors are a must for leg day. TUA: TOP 5 SONGS ON YOUR PLAYLIST? TUA: WHAT'S NEXT FOR YOU? JR: Thinking about crossing over from the men’s physique division to the new classic physique division, which is inspired by the bodybuilders of the Golden Era. 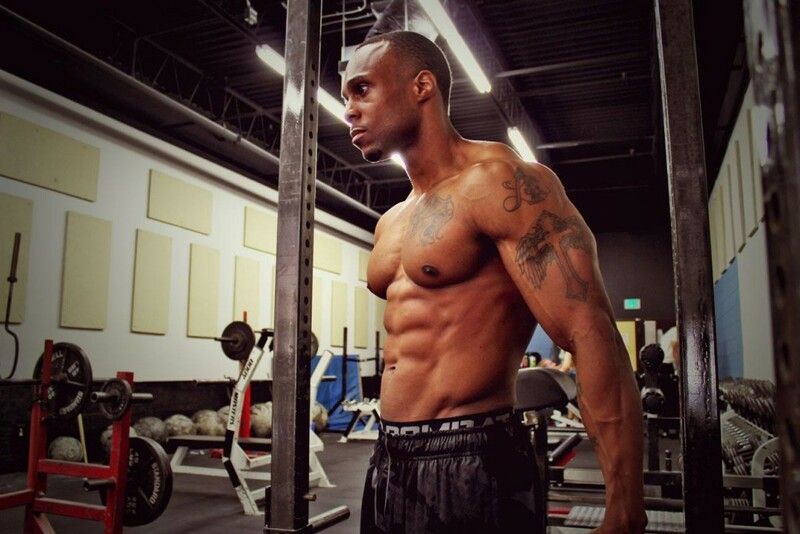 TUA: WHAT IS YOUR FITNESS/TRAINING PHILOSOPHY? JR: You only have one body to live in so why not take care of it! TUA: WHAT ADVICE WOULD YOU GIVE TO SOMEONE THAT WANTS TO CHANGE HIS/HERS LIFESTYLE? JR: My advice would be to take it one day at a time, be patient with the process, and enjoy the journey.